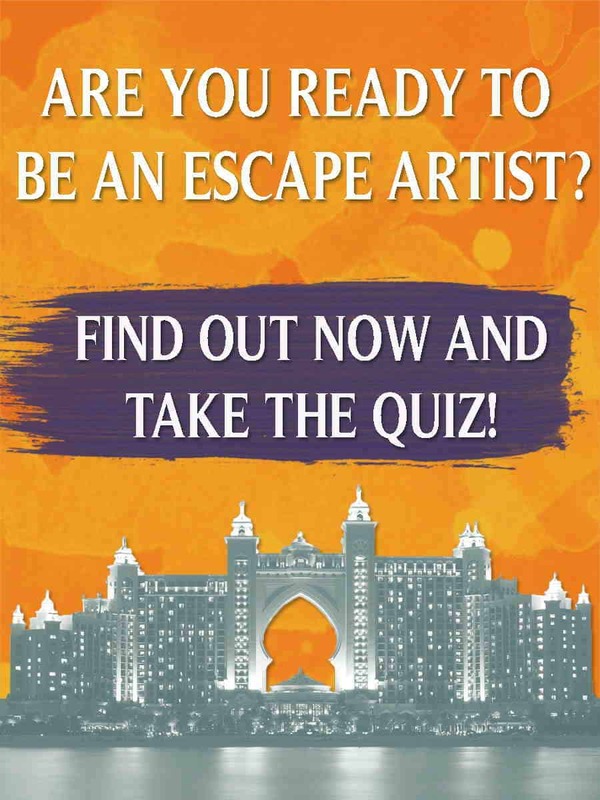 EscapeArtist Ecuador readership, I do realize we are focused on Ecuador in the pages of this website. 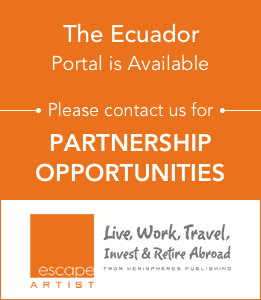 In fact, as we should be, given the excellent opportunities that exist in Ecuador and the exceptional locale it represents as a relocation hot spot for expats. However, my promise to you, as loyal readers, is to unearth opportunities wherever they arise. With that said, it is hard to ignore the influence of Colombia, on the Ecuadorean economy. Just yet to the beach resort of Atacames, in Esmeraldas Province, and you can’t help but notice that 50% of the tourists come from Colombia. Head to any beachfront town and find the best bakery, even money odds that bakery is owned by Colombians. Come to Mompiche or Punta Centinela and partake of the exceptional resort opportunities, from an excellent Colombian based all inclusive operation. Again, it is hard to ignore the economic impact and presence of the Colombian people, our neighbors to the north, in the Ecuadorean marketplace. As such, I have been giving greater and greater consideration to investment opportunities in Colombia. Ecuador is on the USD and Colombia has its own Peso currency. It allows for some interesting currency play opportunities, when investing in hard assets across the border in Colombia. If nothing else, it allows for an interesting diversification play, with exceptional growth opportunities. As such, my good friend and colleague, David Steckenreiter, submits the article below for your consideration. I urge you to read it and enjoy. The world is your oyster, so consider the possibilities. Now, more than ever is a good time to considering buying into the Colombian marketplace. The Colombian economy grew 5.1 percent in compared to the same quarter of 2012 while inflation was held at a rate below 3% for 2013. The National Administrative Department of Statistics – el Dane – reported a 9.6% rise in the production of cement last year and 34.7% increase in the licensing for new housing in Oct. 2013 . 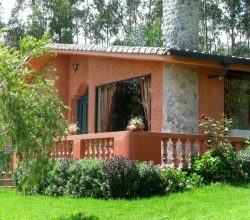 According to the Colombian Real Estate Board, both new and used housing sales increased 11%, although it is worthy to note that the government initiated programs to make new housing more accessible to the Colombian population. 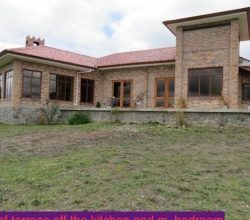 Investing in property has generally been a safe and profitable business in Colombia. The country is now recovering from its economic crisis in the late 1990’s and early 2000. With a possible peace accord with the FARC in 2014 as well as a federal election that will probably return the current incumbent, stability is at a very high level. There are various predictions as to the state of the USD compared to the peso. Some analysts believe that the dollar will rise (peso devaluates) ending the year at around 2,050 pesos. The co-director of the Bank of the Republic feels the current level of exchange is good but that a further devaluation of the peso will favour some sectors in the Colombian economy. Others predict that the dollar will end the year at 1,900 pesos – so a conservative midpoint would be 1,950 pesos. Supply and demand will always affect the variable increases in costs in the cities across the country. Bogota, Pereira and Bucaramanga without a sufficient supply of new product will see prices rise. Bogota is already the most costly city per square meter in the country for residential property – excluding Cartagena’s tourist driven marketplace. Global housing prices are on the rise and now stand 4% higher than their highest point in the second quarter of 2008. According to the Global House Price Index by The Knight Frank Organization, which tracks residential prices in 53 countries, there was an increase of prices world wide of 4.6% over the 12 month period ending the 3rd quarter of 2013. The performance of a number of emerging markets bolstered the index during this time frame. The 10 first places in ascending order are: Dubai (28.5%) , China (21.6%) , Hong Kong (16.1%) , Taiwan (15.4%) , Indonesia (13.5%) , Turkey (12.5%) , Brazil (11.9%) , Colombia (11.8%), Germany (11.12%) and the United States (11.2%). Real Estate prices in Medellin have grown annually by approximately 6 % from 2010 – 2012. Although we have not seen statistics for 2013, we do not expect any dramatic change. There has been a steady flow of new product entering the market and a sufficient demand with the growth of the middle class to purchase at least the moderately priced units. ”Empty nesters” are downsizing and moving into new flats leaving a supply of older and better priced apartments in the marketplace. 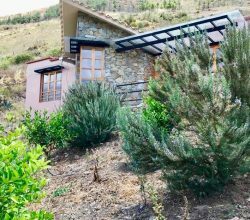 New prices per meter squared in El Poblado are in the range of 3.600.000 and up for new construction. Higher end units begin in the range of 4.000.000 and beyond. In Envigado and Laureles we see ranges of 2.600.000 and upwards depending on the size and quality of the apartments. As it is virtually impossible for a foreigner to obtain financing in Colombia, we do not see an over leveraged market. Some more affluent Colombians may buy 2 or 3 apartments ”sobre planos” – preconstruction in a building but this is not something the average Colombian can afford. Property in Cali is less per m2 and represents good value but the city has not completely recovered from a series of disastrous civil governments. For a large cosmopolitan city, Medellin is by far the best value in Colombia. All in all 2014, is shaping up to be an excellent year for investment opportunities in Colombia. 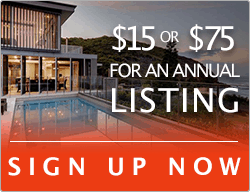 Follow this link to discover more about our Medellin Real Estate Workshop March 25 to 27, 2014.